Open 7-days a week 5:30 pm to 10:00 pm. Winter hours (Sept 27 - Dec 22, 2015 only) Sunday-Thursday 5:30 pm to 9:00 pm, Friday and Saturday 5:30 pm to 10:00 pm. Closed only November 16, 2015 and December 8, 2015. 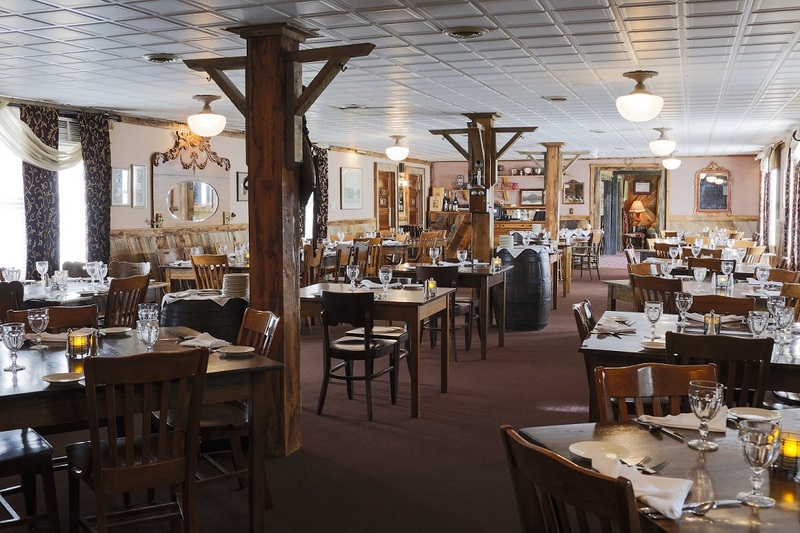 The Dining Room at Chico Hot Springs specializes in a menu of fresh, locally and regionally sourced cuisine. from our locally sourced center cut pork chop and Trout Almondine to our enticing Gorgonzola Filet Mignon. We use the finest local and regional ingredients including produce and herbs from our own greenhouse and garden. Always enjoy my stays at Chico. The food was excellent and staff were very courteous. We had a wonderful quick getaway and plan to make it a yearly event. We love the history and the ambiance and the effort to maintain that. Our dinner was fantastic. We started with the Halibut, my husband had the trout and I had the petite filet, cooked to perfection. We certainly didn't need the dessert but it sure was yummy. Claire took great care of us. We hope we didn't try her patience with all of our questions. She was great fun and did a wonderful job. We look forward to returning! I had the halibut special of the evening & believe it was some of the best fish I have ever tasted! The Chico Dining Room never disappoints! We had a wonderful meal in the dining room. We appreciated that it was part of the Winter Getaway Package. Our server, John, was the best! Please take this to heart so you continue to impress and please patrons (as you have since I first come there and at family style on picnic tables in 1977) and not give me reason to continue enjoying Paradise Valley at the Sage. We had a great time celebrating my moms birthday. Our server was wonderful we all commented on his great service. Our dinner server Caleb was great! Wait staff were incredibly attentive and the food was excellent. 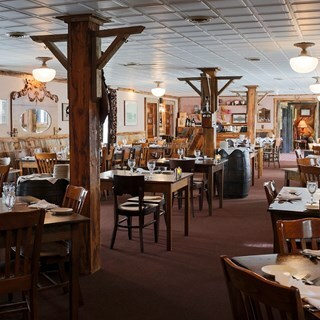 The atmosphere in the dining room is cozy and comfortable. Everything was wonderful! The wine, the food, and the service! We will be back! Thank you chico! It was a very accommodating and attentive experience. Great place! We had a great time. Will definitely be back. Dinner was awesome, was disappointed the salad was not part of the dinner as it was in the past and the orange vinigarette dressing!was no longer available.The bread sticks are so yummy. As usual the service was top notch. Our server was Purity and she was great as well as all the others assisting her. We had one of the best dinners ever! The appetizer, entre, and dessert were all delicious. Our server was very professional, yet personable and friendly. She never seemed rushed. All in all, it was truly enjoyable experience and we look forward to returning soon. We always have a great time at Chico. The cuisine is excellent! John was an awesome server with a good sense of humor. Food was fabulous as always. Always a fabulous time! The winter getaway package is a great deal too! Favorite place to eat in Montana. Outstanding service both at supper and breakfast in the Dining Room. All staff was super friendly, glasses were keep full and you’re definitely treated like family. Our steaks were superb and the cobbler was out of this world! Count on us returning next year! We loved our stay as usual! Service is TOP notch! Food and drink was delicious and the pool was perfect! We will be back soon!